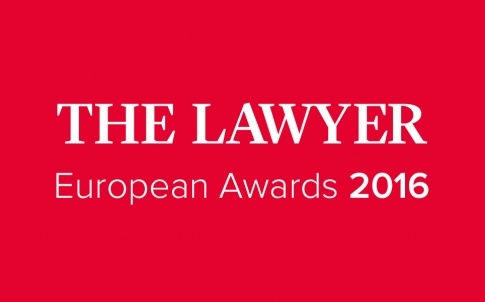 We are pleased to inform you that our law firm has once again been nominated in the prestigious The Lawyer European Awards 2016. This year we are mentioned in two categories: Law firm of the year: Central Europe and European corporate deal of the year. For the first time in the award’s history, we are fighting for the title of best law firm on the Central European market. Our nomination for the European corporate deal of the year was assured by our handling the purchase of a controlling block of shares in TVN from ITI Group and Canal+ Group by Scripps Networks Interactive, which our law firm advised on all legal aspects of the transaction. The results will be announced at a celebratory gala to be held on 9 March 2016 in London.